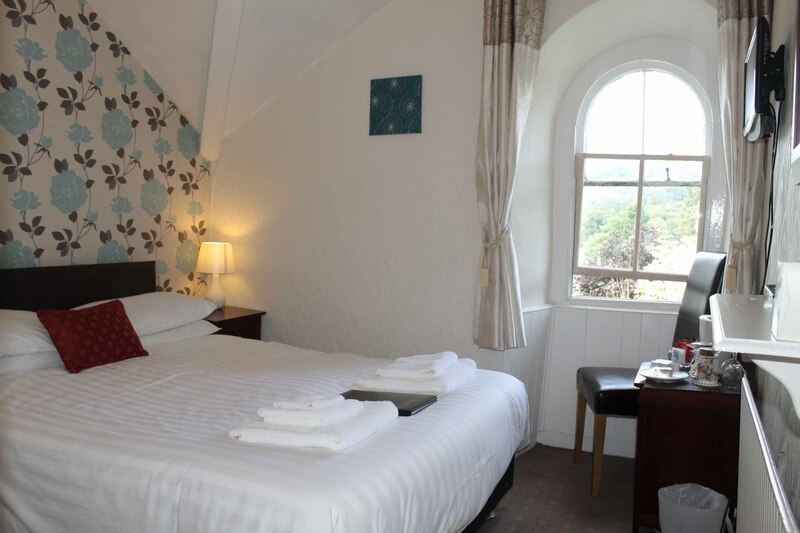 A cosy Double room with terrace rooftop views of Old Bowness village. This room is on the first floor (One flight of stairs). An en suite bathroom and tea/coffee making facilities are also provided. 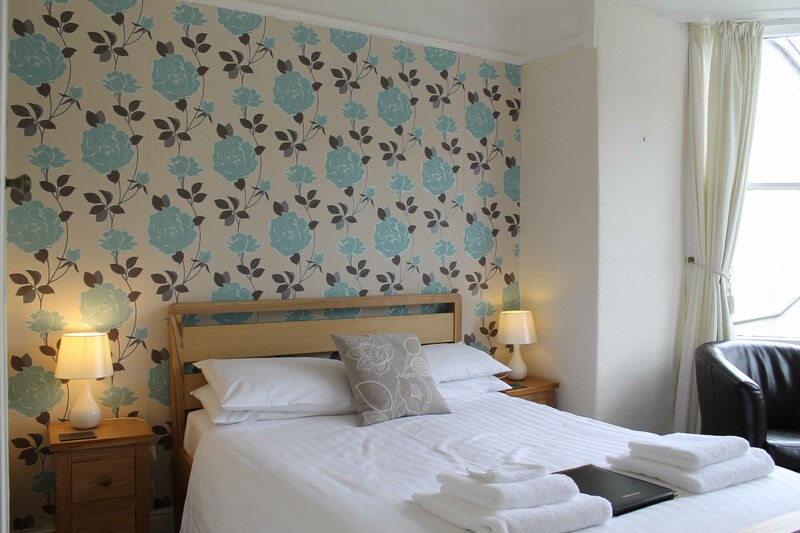 A cosy compact double room with rooftop views of Bowness. An en suite shower room and tea/coffee making facilities are also provided. This room is on the second floor (2 flights of stairs). 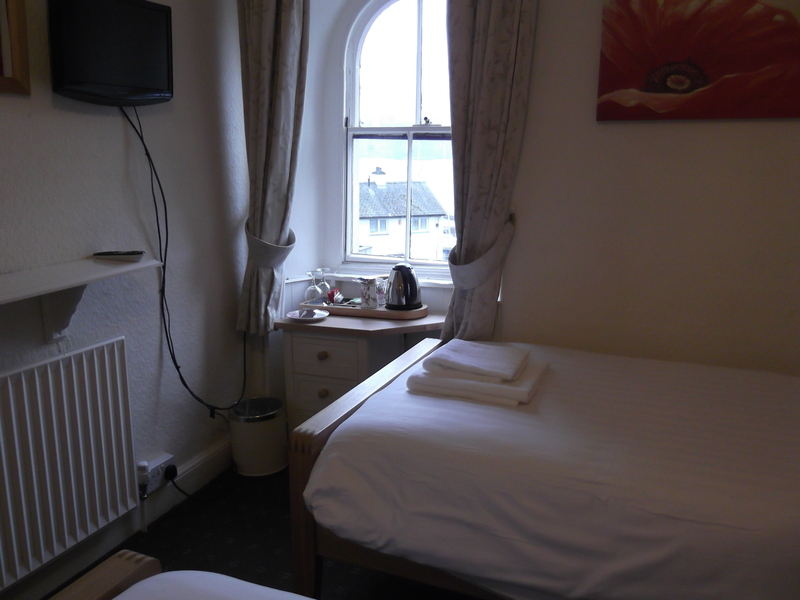 A spacious double room with a bay window with views of Windermere Lake and The Royal Yacht Club. This room is on the first floor (1 flight of stairs). An en suite shower room and tea/coffee making facilities are also provided. 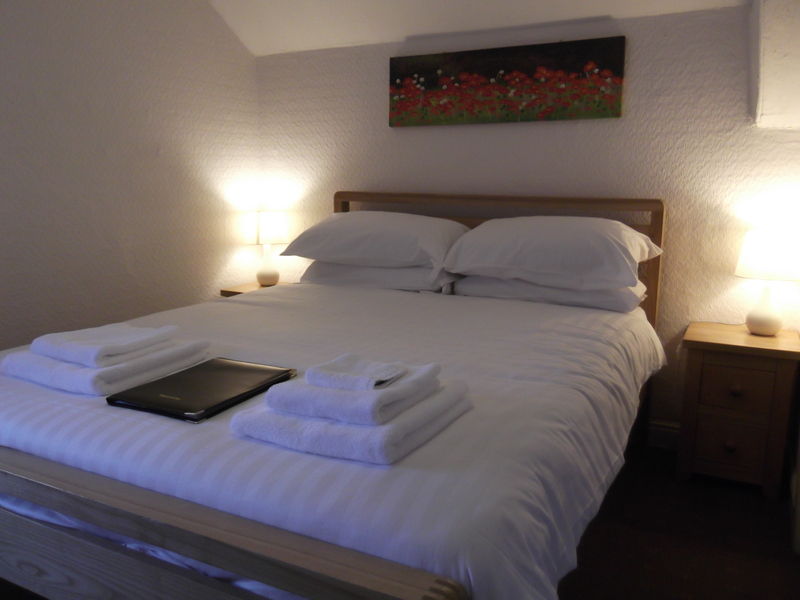 A cosy double room with views of Windermere Lake and The Royal Yacht Club. This room is on the second floor (2 flights of stairs). An en suite shower room and tea/coffee making facilities are also provided. Offering views of Windermere Lake and the Royal Yacht Club, this room is set on the first floor (1 flight of stairs) and has an en suite shower room and tea and coffee-making facilities. A spacious room overlooking Windermere Lake and The Royal Yacht Club. 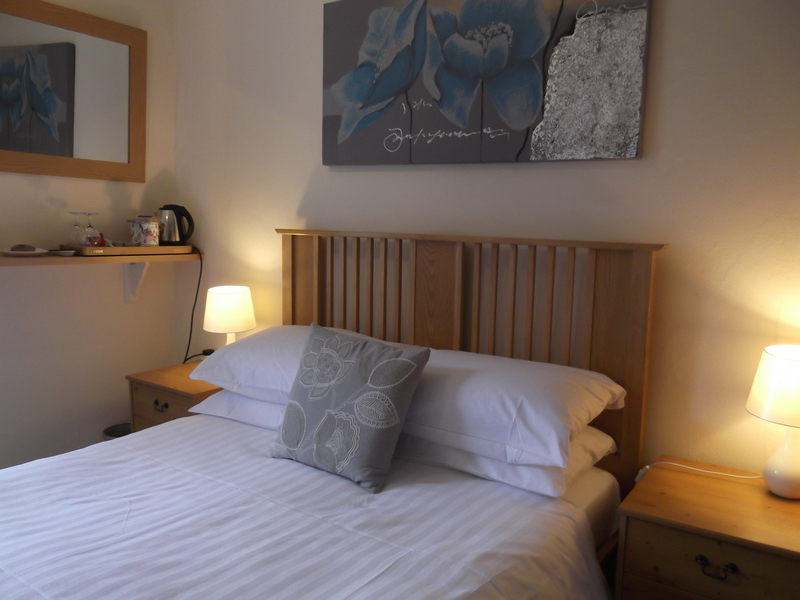 An en suite shower room and tea/coffee making facilities are also provided. This room is on the 2nd floor (2 flights of stairs).